Let’s face it – not all of us can afford to dine in restaurants all the time. 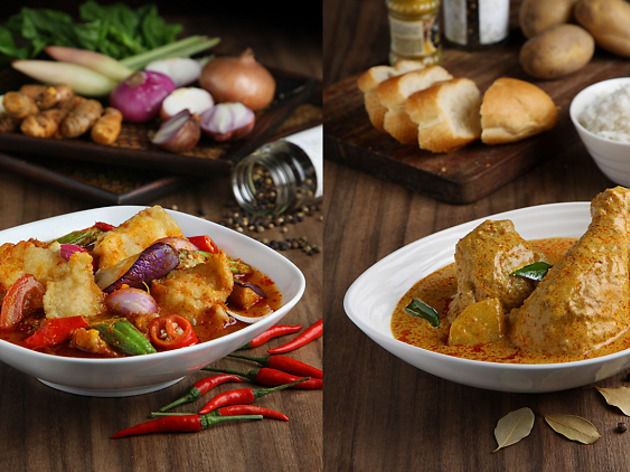 Enter Fu Xiang Kitchen, an affordable foodcourt chain serving Chinese-style curries. 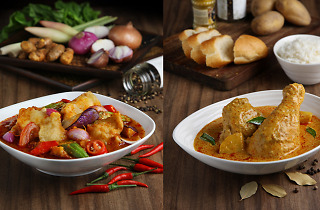 Try its signature curry chicken set ($5.90), or, for something that packs more heat, the sambal fried fish set ($5.90).